Water Capacity 3853 Ltr . 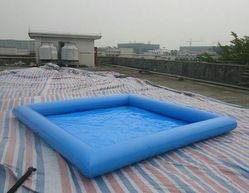 We are leading supplier of Family Pool. 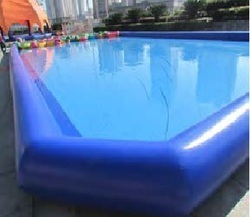 We have marked a distinct place in the industry by offering a supreme quality gamut of Small Inflatable Pool.